Naples may be about pizza (yes I agree how incredibly good the pizza is there) but it's also about dishes of antipasto, pasta and main courses. Being along the coast, it's also about the Mediterranean diet, an abundance of fish, vegetables. fruits and meat. The city has one of the best cuisines in Italy. 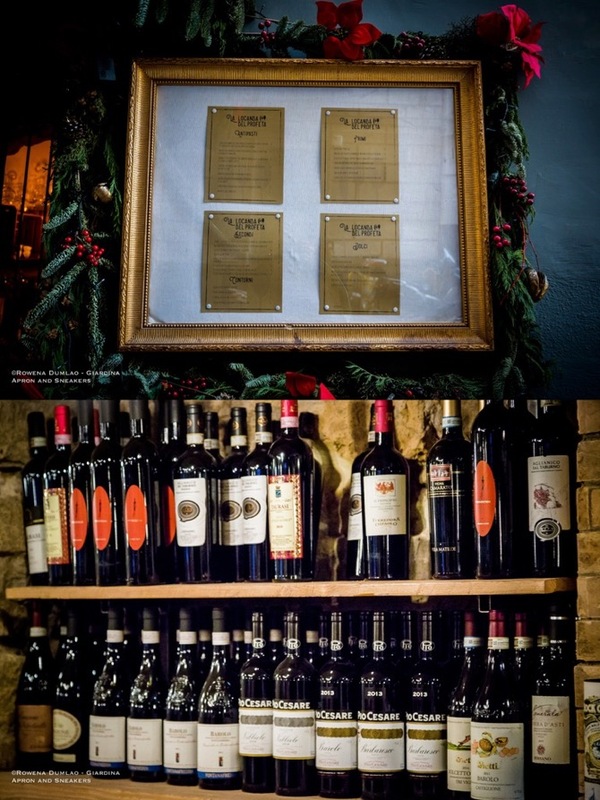 Ask any Neapolitan about it and they would proudly tell you about what, how and why Naples is definitely one of the homes of excellence in the kitchen. There's no denying that because for a fact, some of the best chefs hail from Naples or its region, Campania. Now let's speak about one of the restaurants I discovered there on my recent visit to the city. Christmas period is quite a challenging moment to look for restaurants with regular running schedules and with my big luck, one of the restaurants that I planned to visit was open for Christmas lunch. 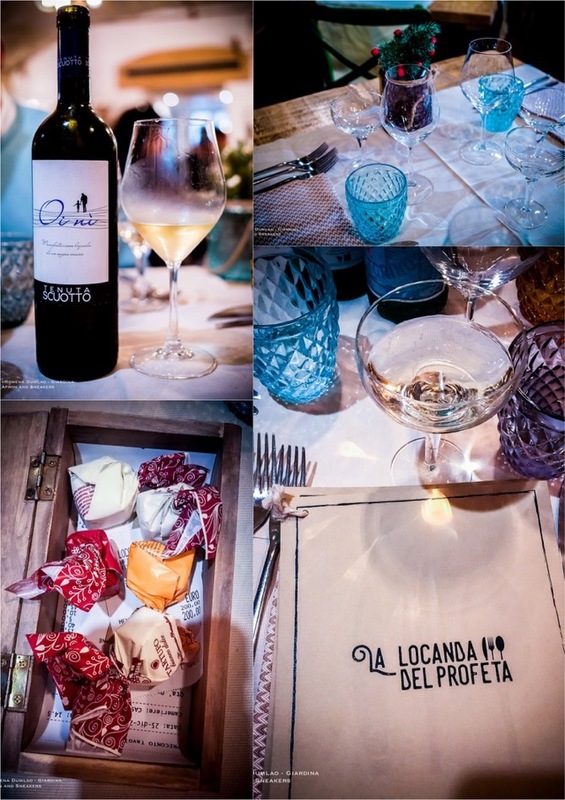 La Locanda Del Profeta is located in Vico Satriana, a quiet street in the heart of the center of Naples. 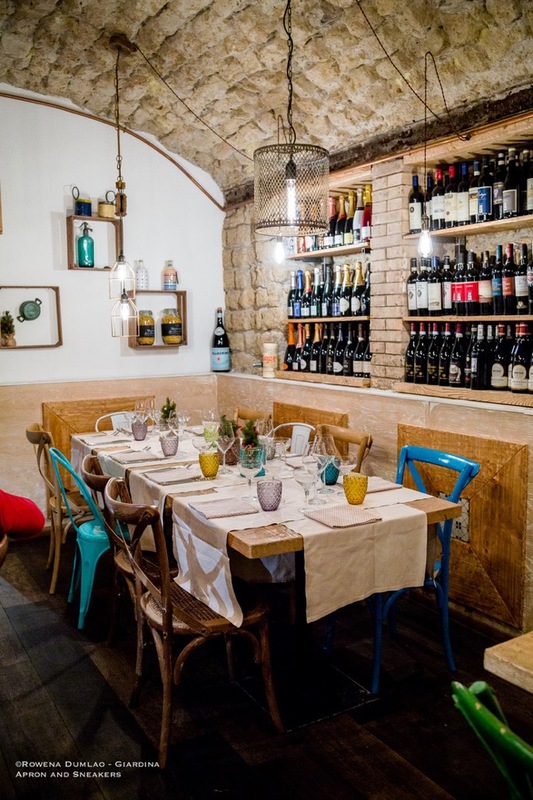 It's just behind Via Calabritto, a shopping road of expensive brands, a short walk to Via Chiaia, a long shopping street, and Via Partenope, where the breakwater is. It just opened in September 2016 with Simone Profeta as the Executive Chef. 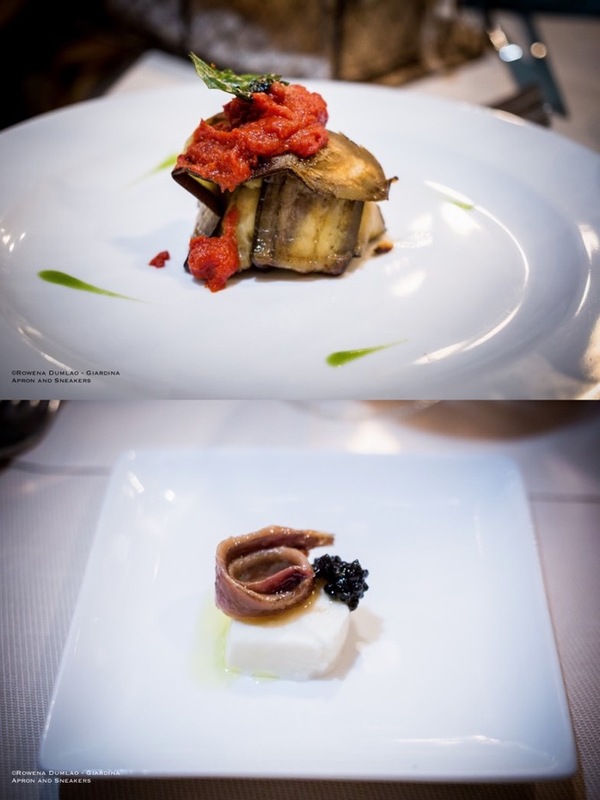 Prior to that, truffles were the principal ingredients of the restaurant and it was called Tartufi Che Passione where Simone was also the chef. 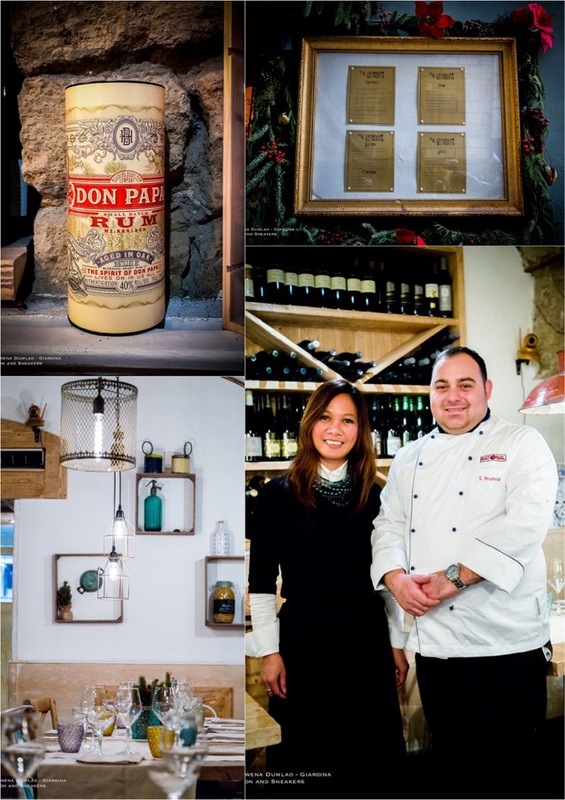 The change of concept and restyling led to the opening of La Locanda Del Profeta with Giampero Persico as his co-proprietor. Simone focuses on traditional local and regional plates that are revisited with a progressive and creative approach. 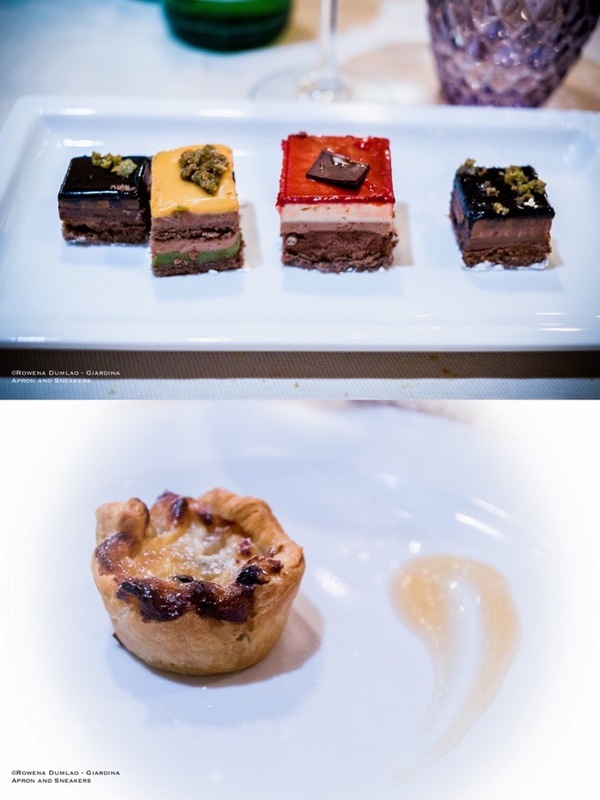 He likes using ingredients that some regions specialize in for his dishes with which he creates interesting dishes. Like all good chefs, he only uses ingredients that have optimum quality. His chosen local suppliers consist of Io Sono la Chianina where he gets the meat, while La Gemme del Vesuvio supplies the pasta, and Vanilla Ice Lab for the gelato. For lunch, we chose a mixture of meat and seafood dishes paired with the sommelier's recommendation of a bottle of structured Oi Ni Fiano of Tenuta Scuoto (€45), an excellent wine from the local region, Campania. The chef's welcome dish of salted anchovy from the Cantabrian Sea was a very good choice to open up a meal. The aubergine flan with buffalo ricotta and pistachios (Sformatino di melanzane con ricotta di bufala e pistacchi, €8) was a delectable antipasto that epitomizes the notable Mediterranean flavors. 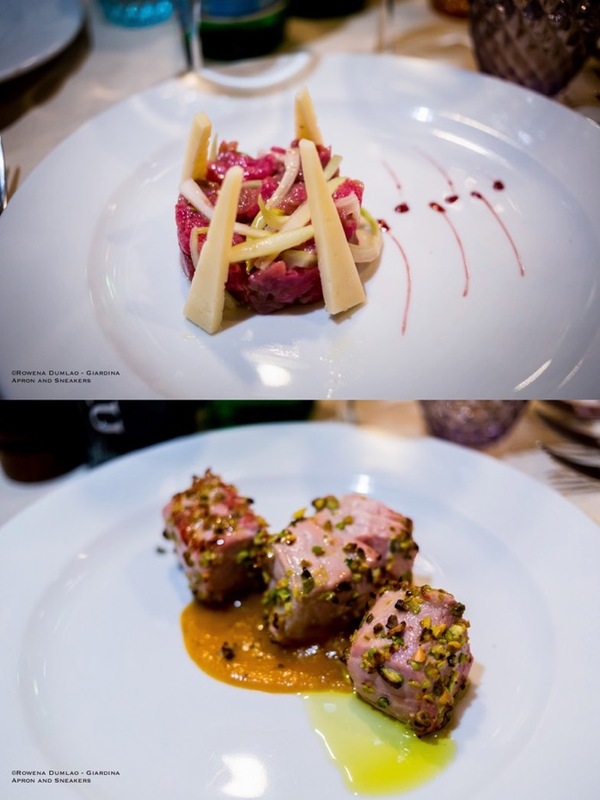 As for the beef tartare with puntarelle, Pecorino cheese and reduction of Aglianico wine (Tartare di manzo con puntarelle, Pecorino e riduzione di Aglianico, €15) the flavors are straightforward where you can easily perceive the optimum quality of the meat, justly seasoned with the addition of Pecorino cheese. The most spectacular dish was a classic Neapolitan hand-broken candele pasta alla Genovese with copper onions of Montoro (Candele spezzate a mano alla Genovese di ramata di Montoro, €15) that was slow-cooked for 12 hours and sprinkled with Pecorino cheese. Its flavors, as you can imagine, with long cooking and well-chosen ingredients, are outstanding. The tuna with pistachio crust and cream of roasted squash (Tonno scottato in crosta di pistacchio su crema di zucca arrostita, €18) was an exquisite main course with more toned down tastes. As for the kids, the restaurant easily catered to their tastes as a plate of well done steak with baked potatoes with rosemary (Filetto di manzo, €20 e Patate arrosto al rosmarino, €5) went quite well. A selection of chocolate pre-dessert and a mini annurca apple pie (Capriccio di mela annurca, €7) were superb dishes in concluding the lunch. 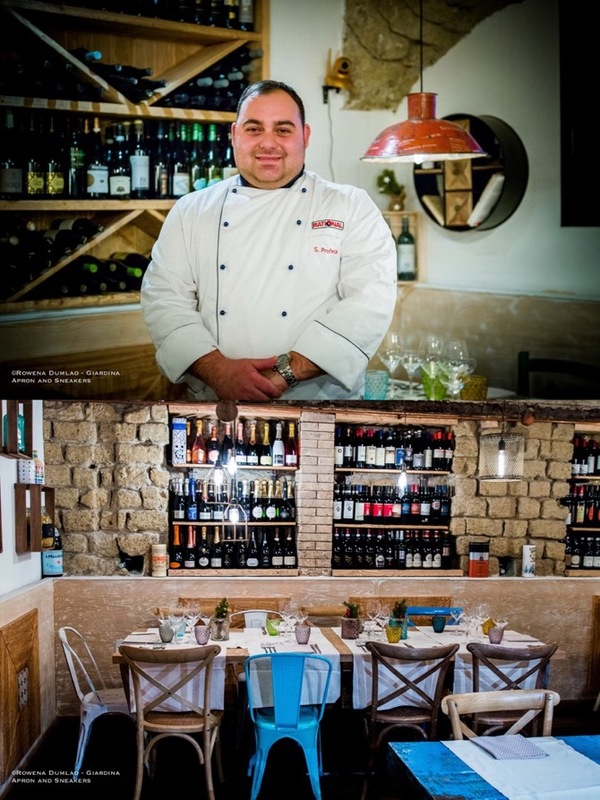 La Locanda Del Profeta has an outstanding kitchen ran by a young crew led by Simone Profeta. 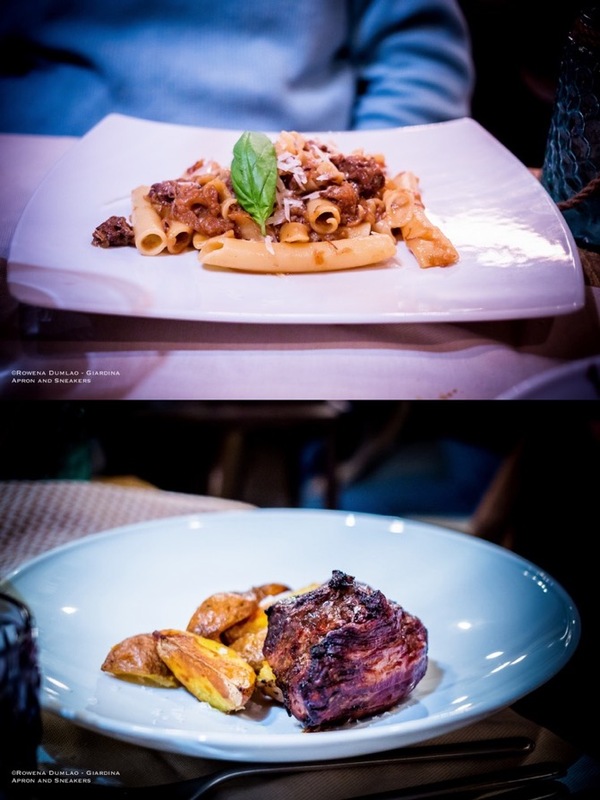 Having a father from the island of Sicily mixed with his Neapolitan heritage, Simone's cuisine has a deeply-rooted southern Italian influence which is rich in explosive flavors and aromas. He knows his ingredients and tastes well enough in creating dishes that resonate his personality. 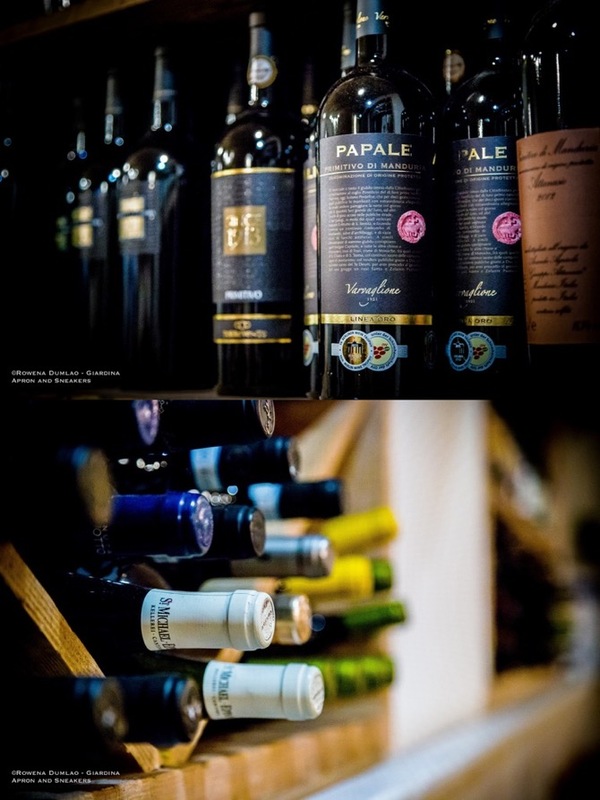 A noteworthy wine list, attentive service and excellent food make a dining experience at La Locanda Del Profeta worth a stop.